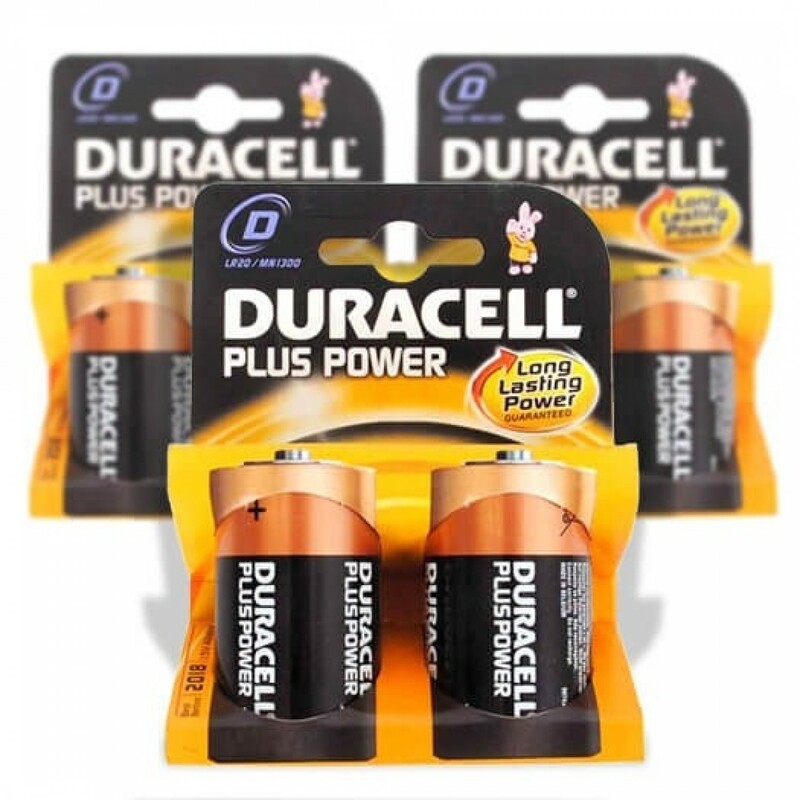 We have chosen the batteries we feel are the most reliable option and the reputation of Duracell backs this up. For long-lasting performance that is extremely reliable, these batteries will keep your bin working for as long as possible. Easy to fit and easy to change, everything about our bins has been designed for ease of use, and the fitting of the batteries is no exception.